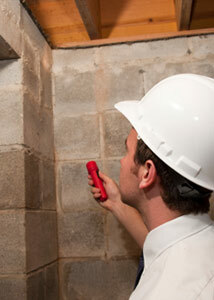 Superior Exterminating specializes in providing modern customized pest solutions to the property management industry. Our team of licensed commercial technicians has the experience, training and knowledge to protect property and residents from unwanted pests. management companies in Southwest Virginia for over 47 years. Superior has been serving the Home Building Industry for over 46 years with quality professional services and state of the art products that protects new construction projects. 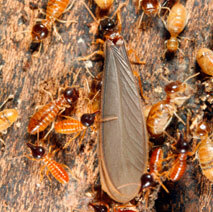 Superior applications provide the new homeowners unsurpassed protection from subterranean termites. Superior has earned a superb reputation for their liquid pre-treatment processes for new construction. Premise Pre-Construction is non-repellant odorless chemistry manufactured by Bayer Environmental Science. This is a premium termiticide at an affordable price, which termites cannot detect, making this a very effective product for new construction. Bora-Care application to wood framing and new home construction is available upon request. At Superior we understand the pressures REALTORS face in today's highly competitive and challenging market. That's why we work vigilantly to give you one less thing to worry about. Superior can provide you with quick professional service you can rely on.